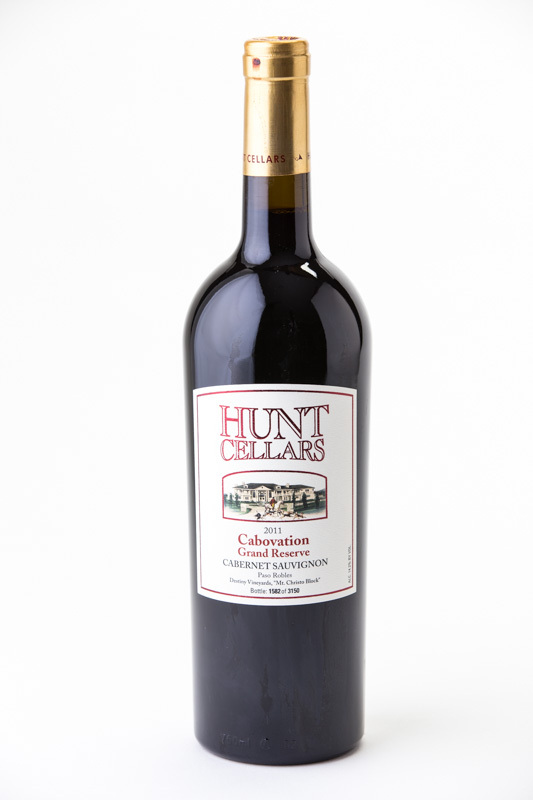 Passion, hard work and dedication produce the varietal character, flavor and velvet finish that is the trademark of our wines. the best harvest of grapes for our wines. 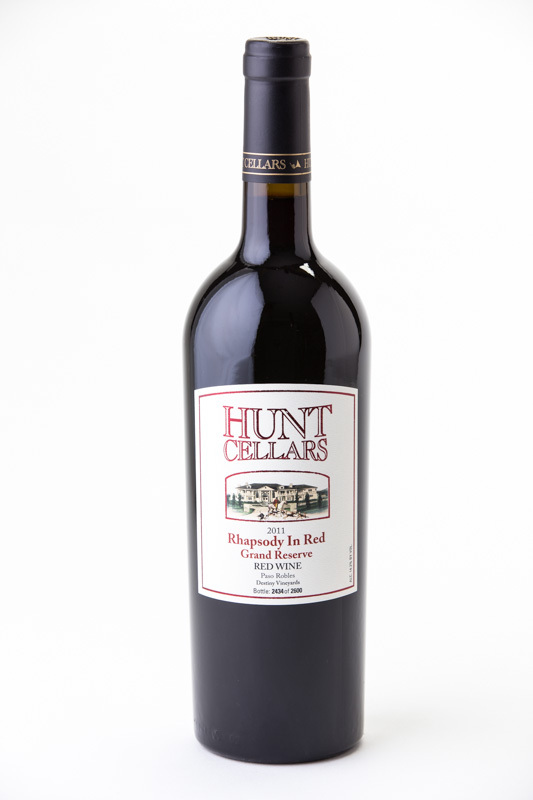 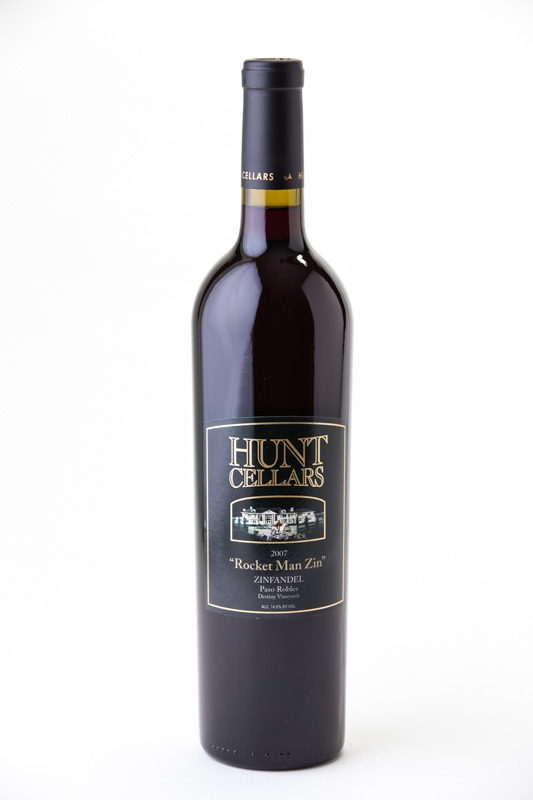 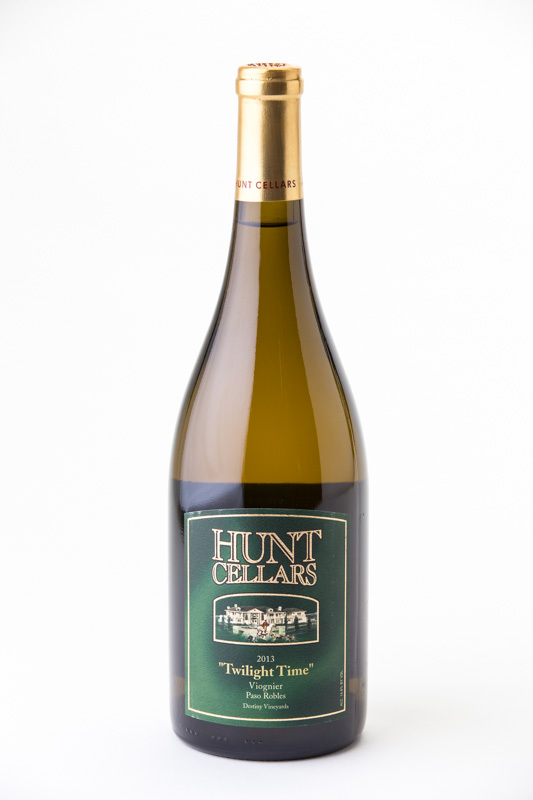 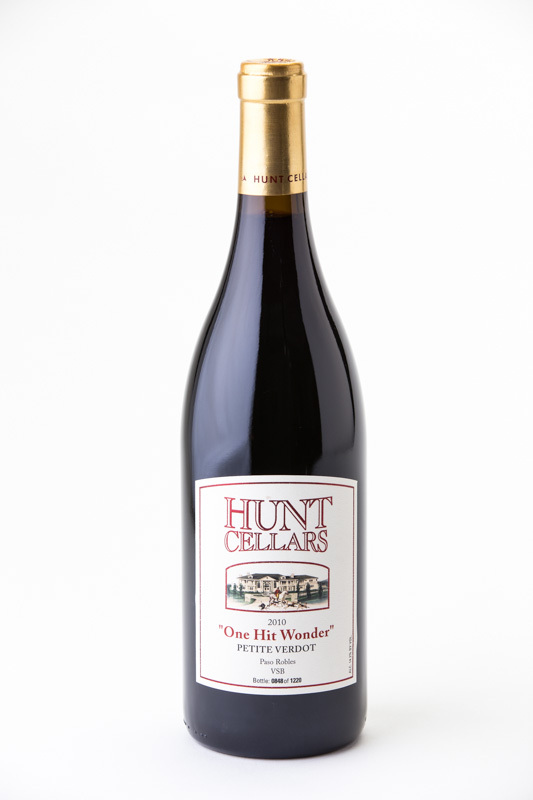 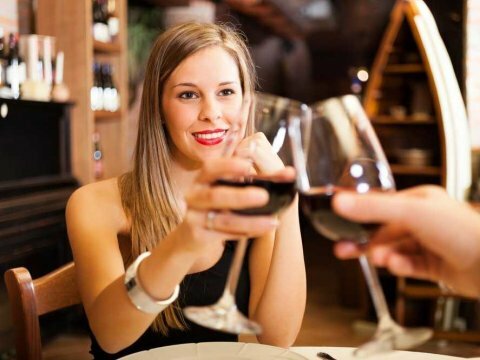 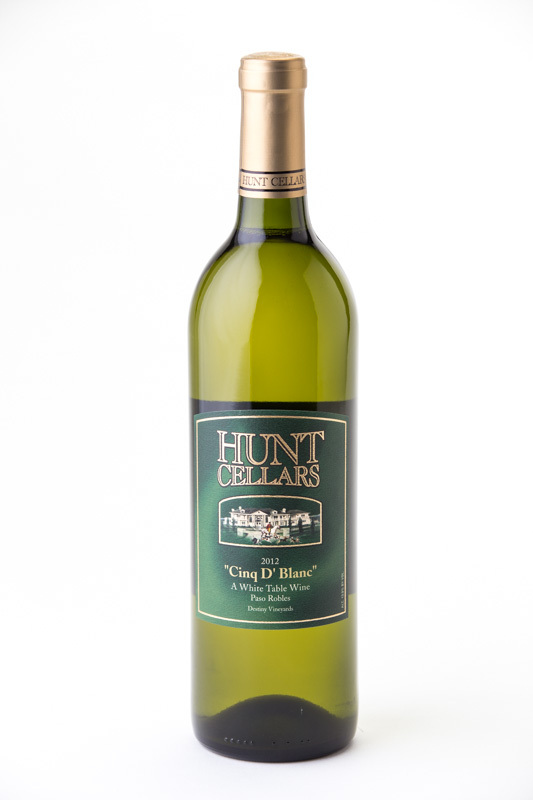 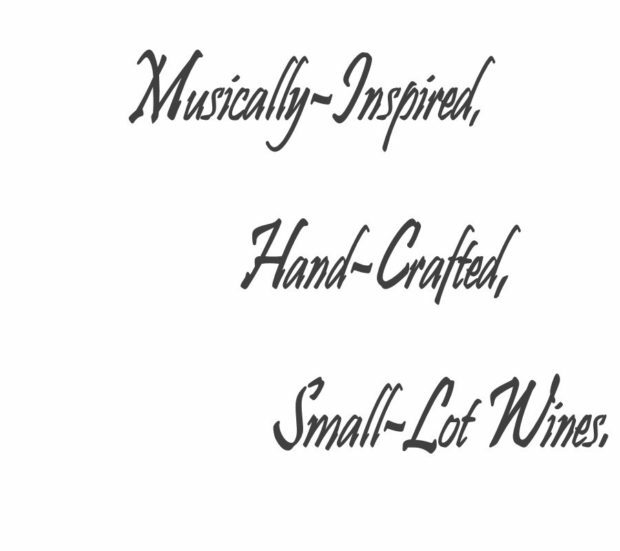 Every step of the production process is designed so Hunt Cellars produces the highest caliber of wine for you to enjoy!